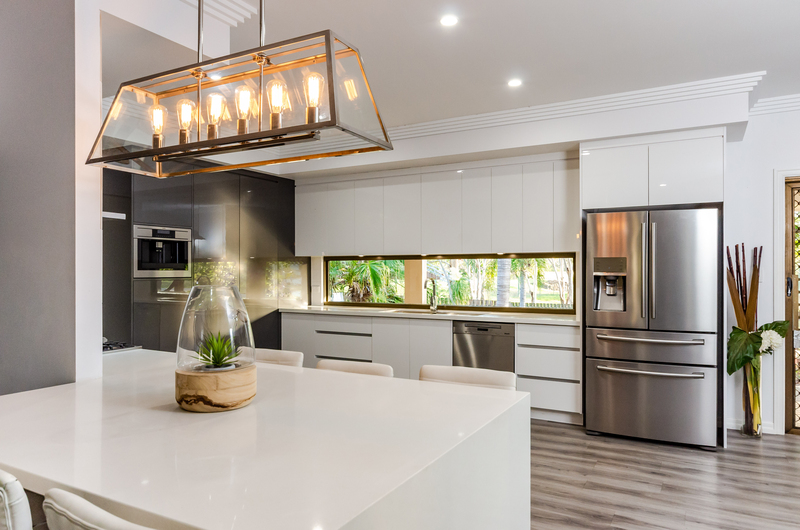 Gladstone’s first ever renovation competition, renovate#4680 has drawn to a close with the overall winning kitchen renovation belonging to Kellie & Johnny Grother. No strangers to renovating, the Grother’s have been in the process of upgrading the entire interior of their current home. Kellie told Gladstone News that they have basically rebuilt the home from the inside. “Winning the competition was a pleasant surprise,” Kellie said. As an owner of local businesses Kellie said she was passionate about sourcing local good and services for the renovation. “It was a big thing for us to support locals, especially with the downturn. If we can all get behind and support local businesses, our town will be strong.” The Grother’s have further plans to continue renovating their home and are now moving onto making improvements to the outside of the property. 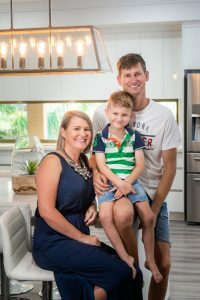 Kellie & Johnny’s winning kitchen is the work of KBL Installations, with tiles from Harbour City Tiles & Carpets and appliances purchased from Gladstone Betta Home Living. Alicia Williams, Director of Locations Estate Agents, one of the seven local businesses who facilitated the inaugural #renovate4680 competition said it was a great success. “It was great to see so many Gladstone locals get behind the competition in its first year,” Alicia said. “We received a high calibre of entries for Gladstone’s best kitchen or bathroom renovation which is a credit to our local community and tradespeople. We are looking forward to #renovate4680 in 2019 with more categories available to claim ultimate bragging rights for both residential and commercial renovations,” she added. Alicia urged locals to keep up to date with the Renovate#4680 updates online via the website, and social media pages on both Instagram and Facebook. Regular renovation hints and tips will be posted throughout the year. 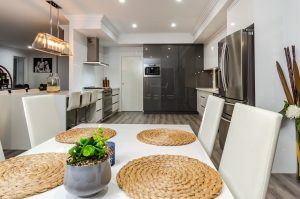 Kara D’Arcy from Harbour City Tiles and Carpets, the supplier of the winning kitchen’s tiles told Gladstone News that she was impressed overall with the standard of renovations happening around Gladstone. Not from just a design/trend point of view but also in terms of the quality. “I can’t wait to see what #renovate4680 holds in 2019!” Kara said. 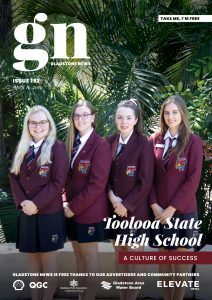 Seven local businesses, LOCATIONS Estate Agents – Gladstone, Gladstone Betta Home Living, Harbour City Tiles & Carpets, GIW Designs, Elevate Media, Gladstone News & The Oaks Gladstone joined forces to facilitate the #renovate4680 competition.